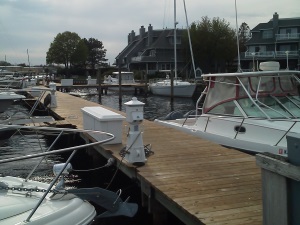 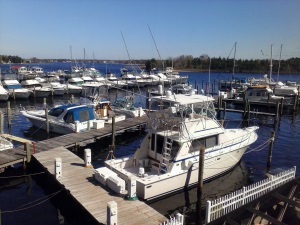 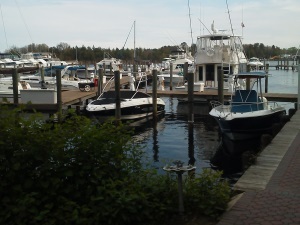 After Hurricane Sandy devastated the shores of NJ, Spinnakers Cove Marina awarded the bid for a dock rebuild and upgrade of their 60 slip marina to Patriot Developers & Excavating, LLC. 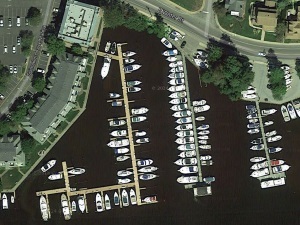 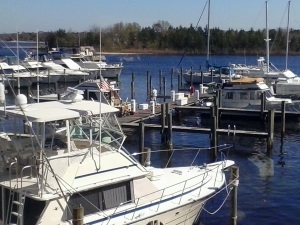 Boats tied to these moorings, having been continually exposed to high winds and tide, resulted in elevated piers set 25 years ago, lifting areas of dock by as much as 7½“. 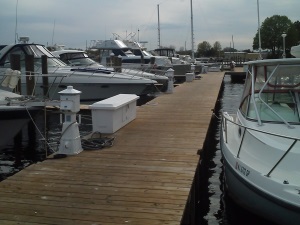 Additional challenges associated with this project included a tight insurance budget, with the project requiring extensive carpentry, plumbing and electrical services, along with the dock being returned to pre-elevation condition. 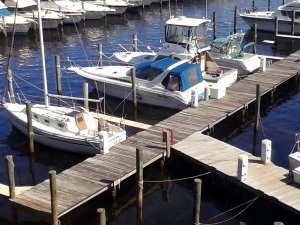 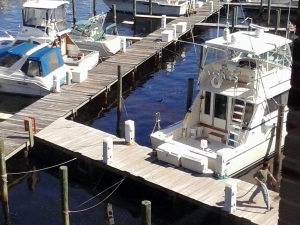 Material staging was also an ongoing battle, in conjunction with the Board Members stipulation that the dock be kept accessible and operational 24/7 for owners and guests throughout the entire project. 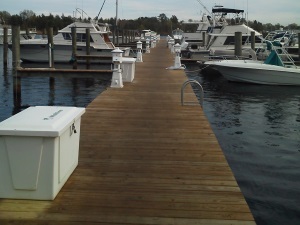 Patriot Developers and Excavating LLC met the specifications.